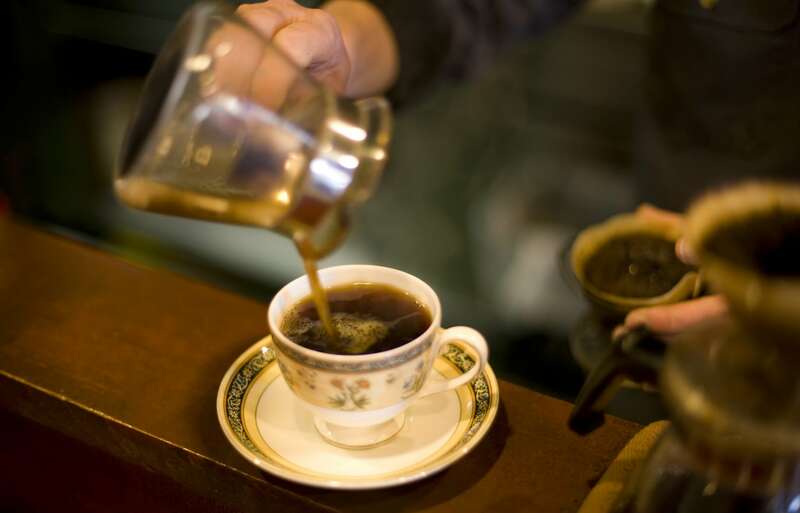 If you’re looking for something specific for your next cup of joe, the following sites offer a broad selection of options all across the country. While the first four are almost exclusively focused on getting the best brewed beans in the Tokyo area, the last two bust open your aroma options all across the country. The name of 25Cafés is inaccurate in two ways: first, this site lists far more than 25 cafés; second, it neglects to mention that all of them are smoke-free. This a travel blog run by Brad Stephenson, an Australian living in Tokyo, and though he’s recently left the country it remains an excellent resource for smoke-free sips in the Tokyo and Yokohama areas. If you’d like a more permanent version, you can also pick up his informative e-book. TimeOut Tokyo is a solid resource for up-to-date city information, and the site offers an extensive Restaurants & Cafés section that also features new openings and “best-of” lists as well. The focus is really on restaurants over cafés, though, and while you can search the site for restaurants, it's inexplicably impossible to isolate cafés on their own. Metropolis is the granddaddy of English-language magazines in Tokyo, with an extensive café section that’s typically expanded every two weeks or so. The reviews are fairly extensive, but they’re predominantly focused on the Tokyo and Yokohama areas. Where In Tokyo does one thing and does it well: it lists pretty much every spot you could hope to find in the Tokyo area, including an incredible selection of cafés, which you can even subdivide by themes. Graphically spare, the information is all clear and concise, designed to get you to your cuppa (or whatever) as quickly as possible. This isn’t a website, but a phone app with photos, likes and recommendations added by individual users. 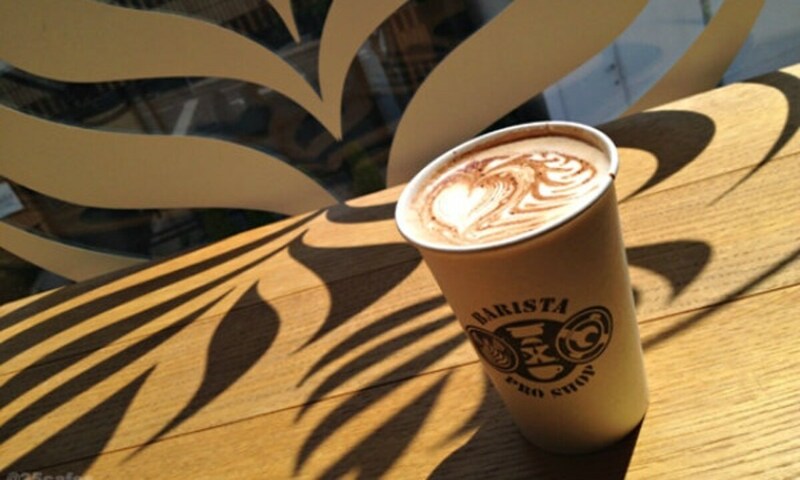 While the current version is exclusively Japanese, most of the café names are written in English. Just go to the search section and hit the topmost button for a look at the listed cafés right around you, wherever you are in Japan! You can also search by area with the next button down, but you’ll need some kanji skills to sort it out. Almost excessively detailed, this is the computer programmer’s ultimate solution to finding a cup of joe. Fill in your location, price range—even the time of day you’d like to go—and the search engine will find every last thing in its database and pin it on the map, where you can click for further details. Switch the genre from café to search for bars, pubs and restaurants as well. While Gurunavi and TripAdvisor have similar listings, this is by far the most refined of the lot.